Cub Scouting is a year-round program uniquely designed to meet the needs of young boys and their parents. These are the lessons that are largely absent from their normal everyday curriculum and which are an essential component to growing up and positively contributing to their communities. Many of the lessons the boys will learn in Scouting will be carried with them well into their adult lives. 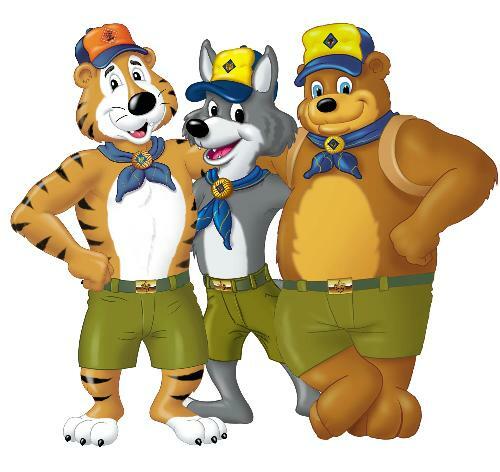 Remember, Scouting is a Family program focused on your son and your personal involvement is an essential part of Cub Scouting. Through interaction between parents, leaders, and friends, boys learn citizenship, compassion, and courage. This family and community centered approach to learning means that Cub Scouting is truly time well spent. 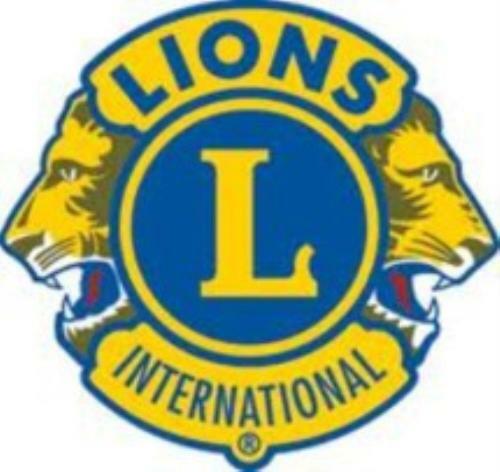 Pack 112 is located in North Babylon, and are chartered by the Lions Club of North Babylon. The pack is one of the largest on Long Island. Pack dues, which includes Handbooks, pinewood derby kits, all patches and awards for the year, Pack activity shirt, and Pack hat.